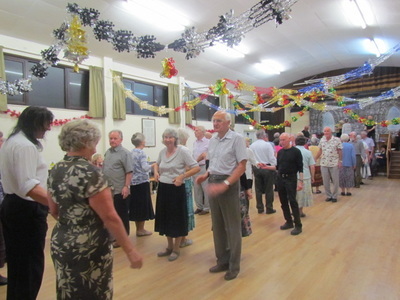 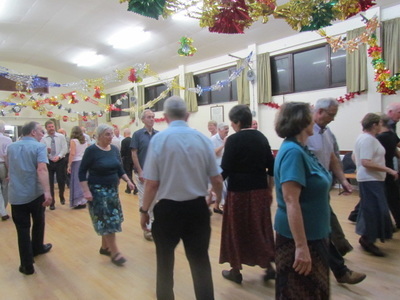 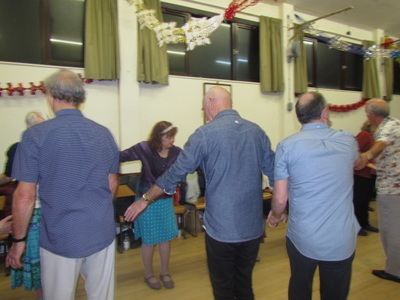 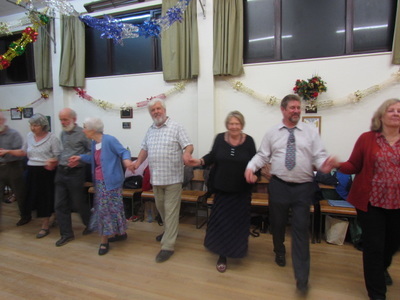 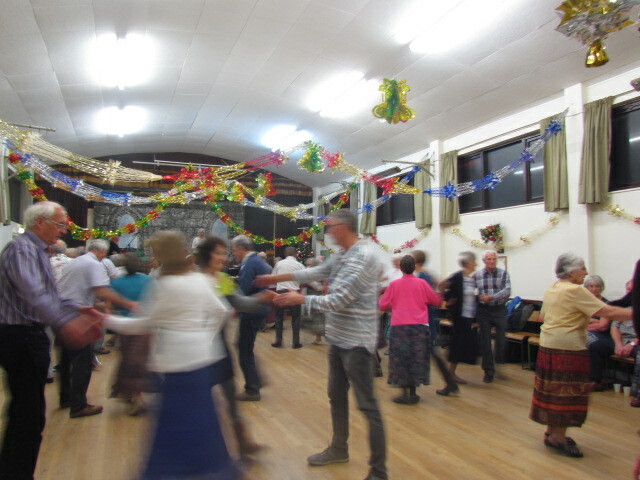 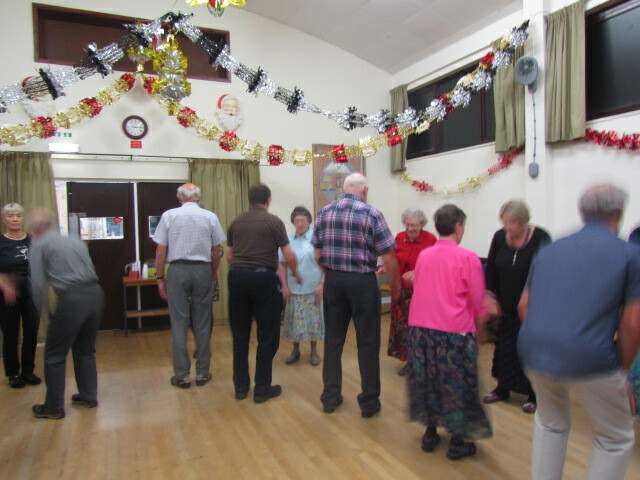 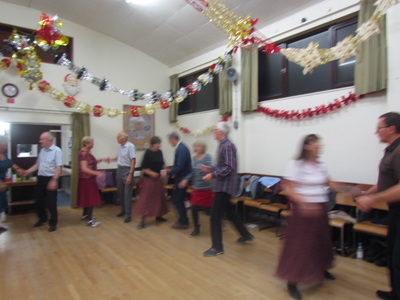 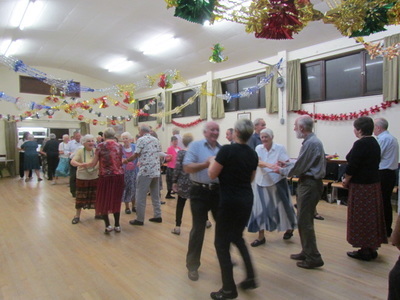 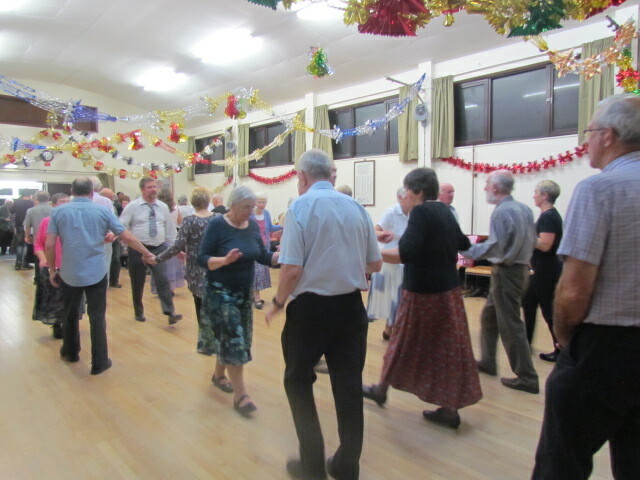 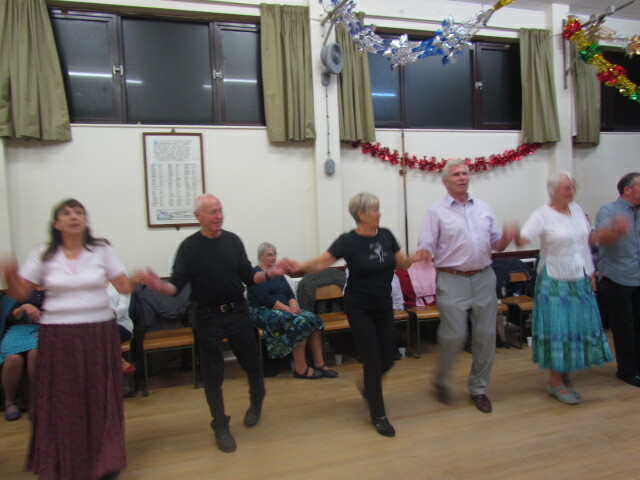 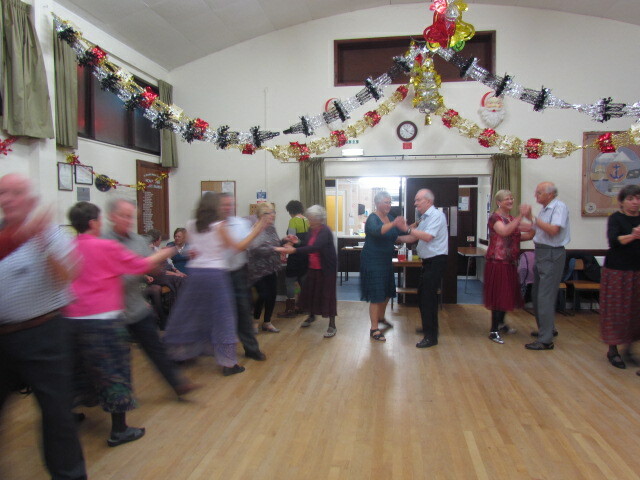 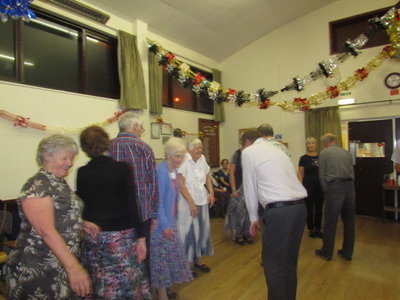 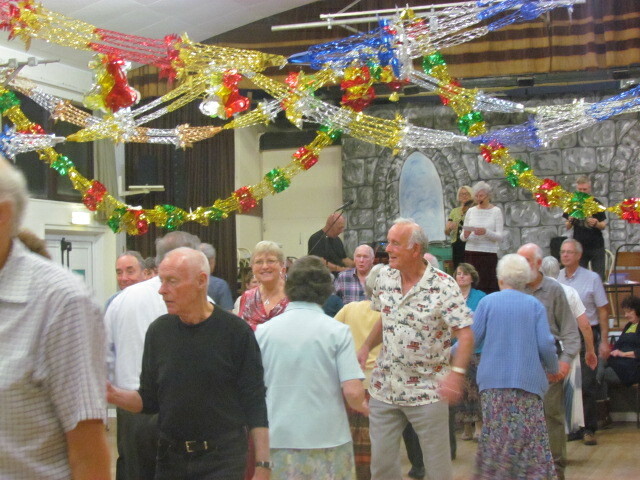 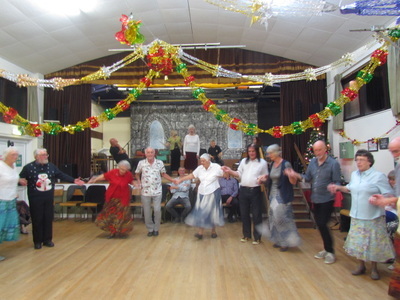 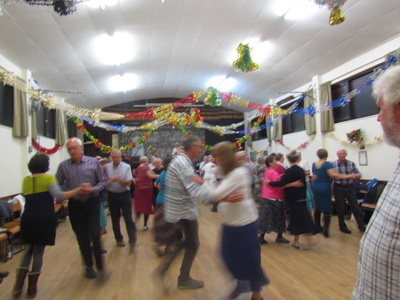 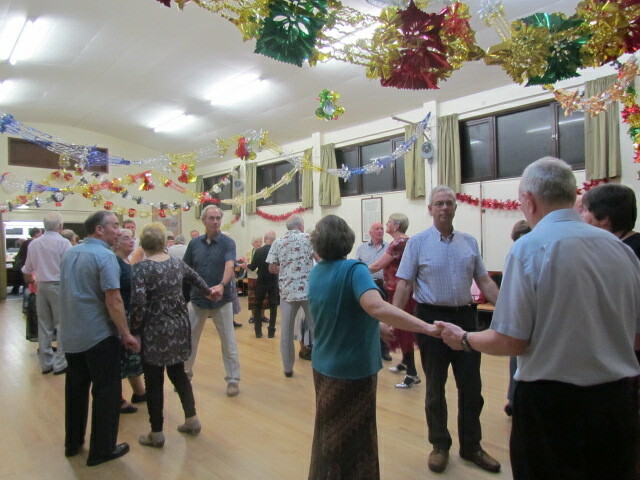 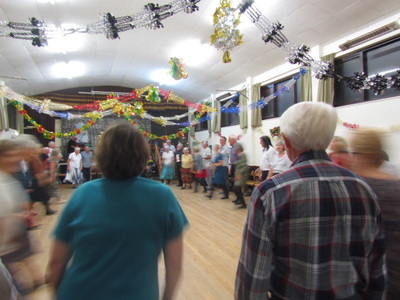 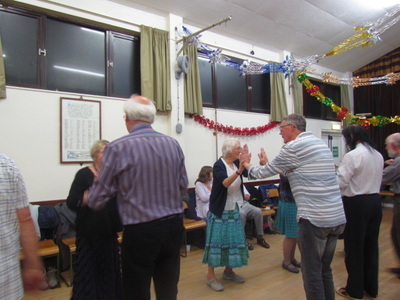 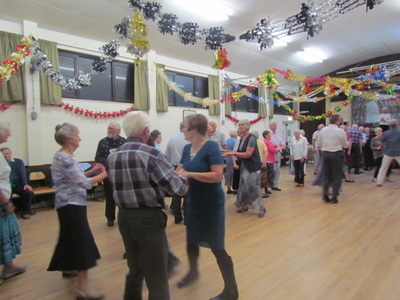 Friday 2nd December dance with The Oxford Nags was a phenomenal success, the music was wonderful, really different and lively. 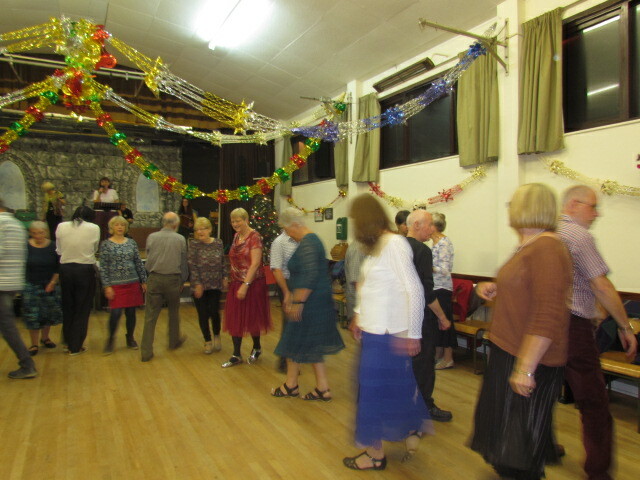 The dances brilliant, everyone danced every dance unless they wasn’t enough to make up a set. 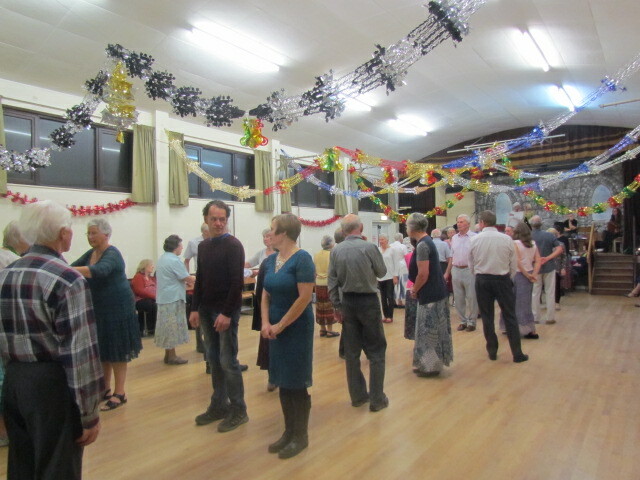 All dancers were there until the end. 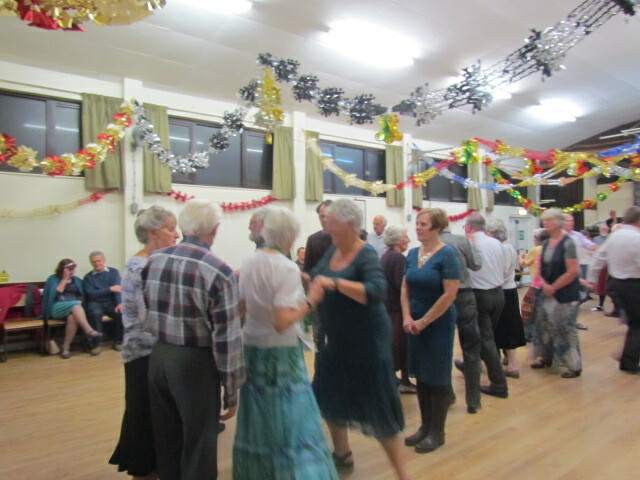 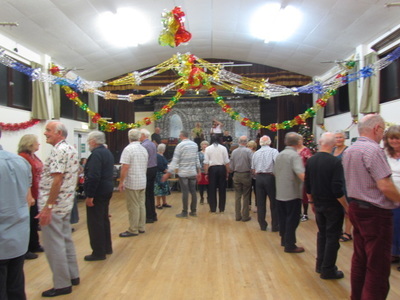 The meet and greet tea was greatly appreciated by The Oxford Nags and the Committee members with Club members Ray and Graham had a great time talking to Gareth, Andy , Nina and Sandy before the dance began. It was very relaxed atmosphere and after their long journey was most welcomed by them. After expenses were taken out a cheque for £358 was given to Gareth for their chosen charity, Halsway Manor. 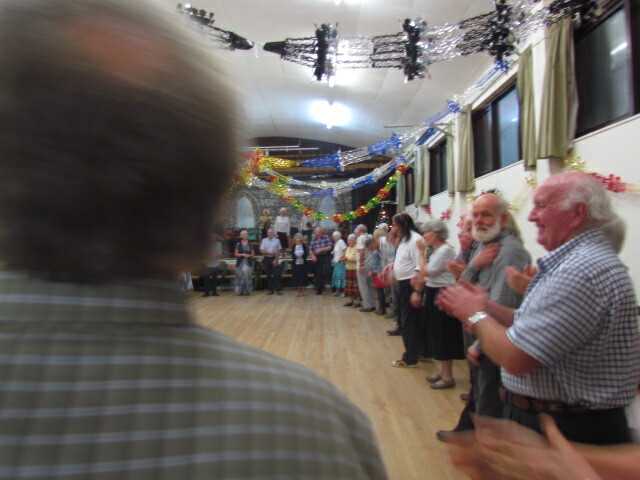 The room was full to capacity, no seats left empty. Committee members put on a meet and greet tea to welcome the Oxford Nags to Truro Folk Dance Club which was most appreciated by Gareth, Nina, Sandy and Andy. 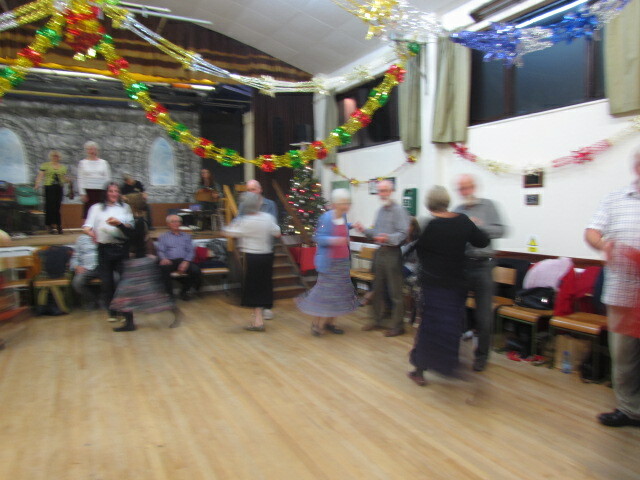 Thank you Frances and Beryl for calling such lovely dances. 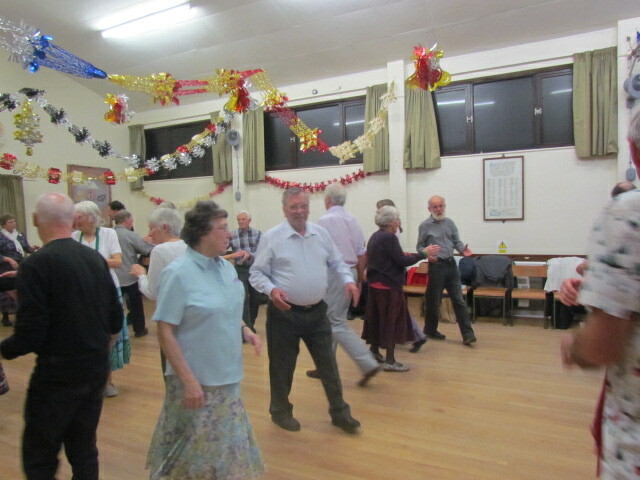 Thank you Ken for your work in the Kitchen setting out and pouring out the refreshments, to Ray and his helpers washing up, Anne and Ray for taking the admission fees on the door, Wendy and Graham for doing the Raffle and to you all who came to enjoy this fabulous evening.